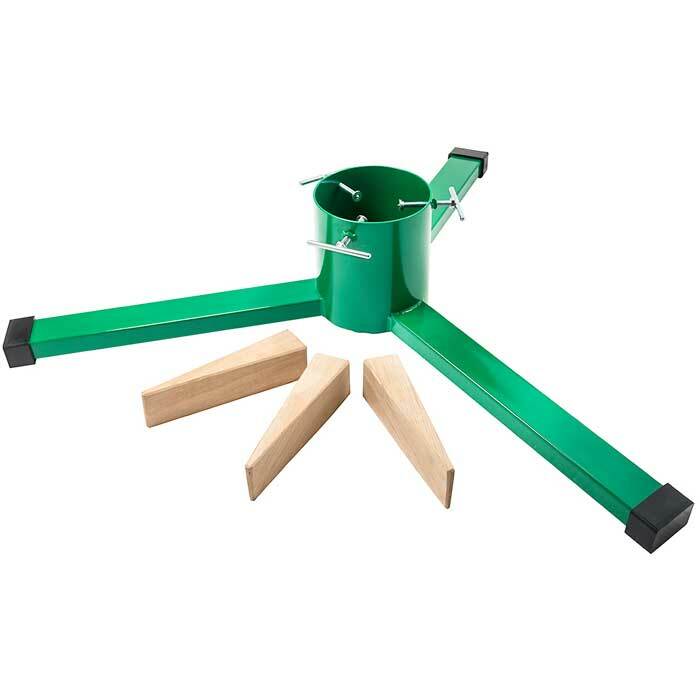 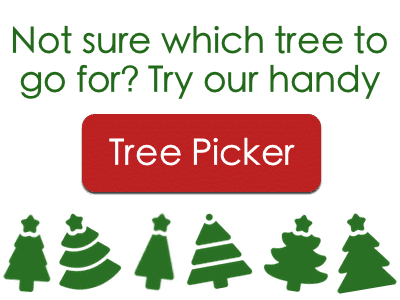 The Elho Plastic Tree Stand is a durable solution to standing a larger tree – it’ll take trees up to 13ft tall. 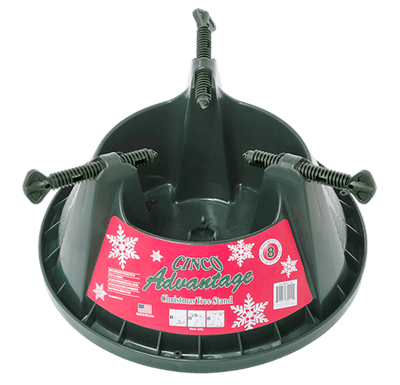 It’ll hold water so you can keep your tree looking fresh, and has heavy-duty screws to keep the tree fixed in place. 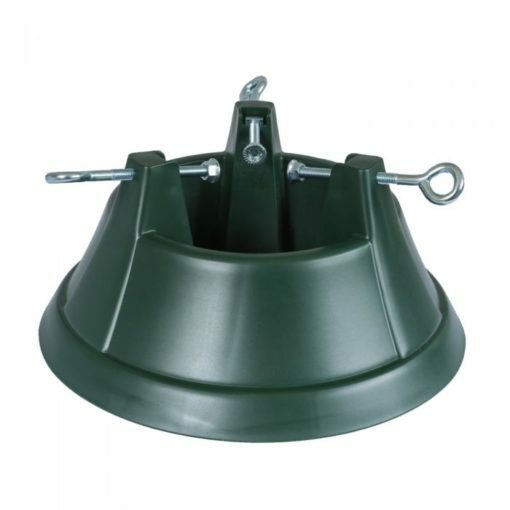 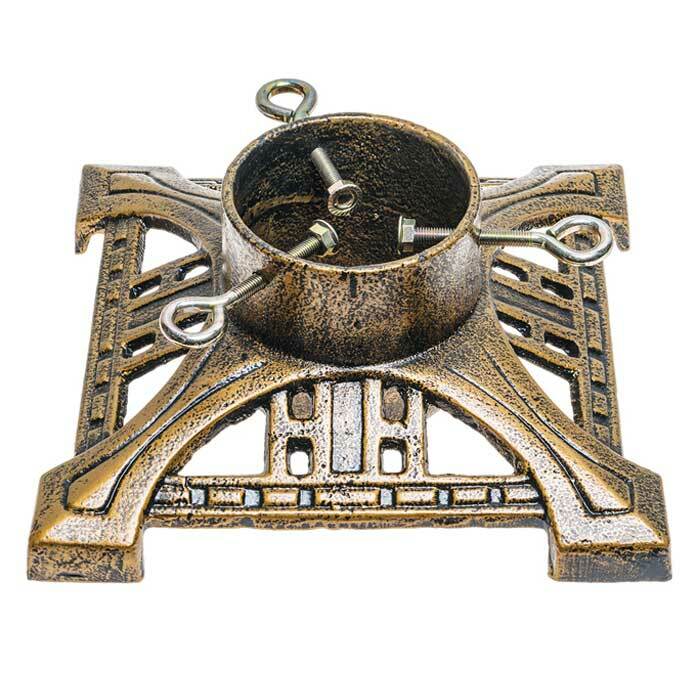 The stand will fit a trunk up to 19cm in diameter, and the stand itself is 52cm.